This is the best of the best, the one and only Premix Lime Plaster Sand! 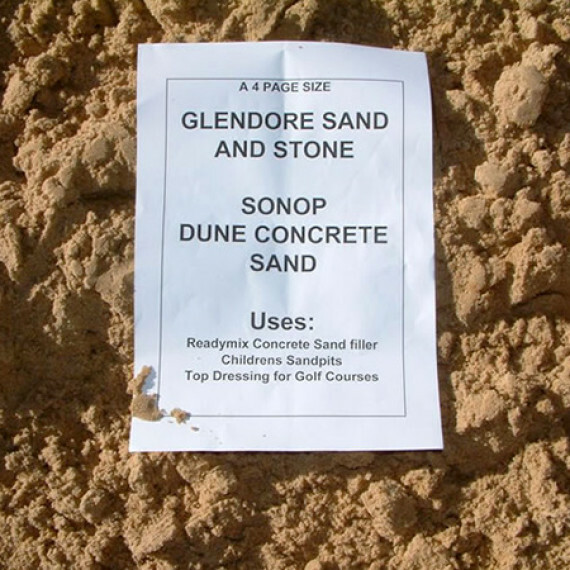 This sand is used by all the major Ready-mix Concrete suppliers in the Port Elizabeth / Uitenhage area for their Readymix Plaster Mortar – testimony to their confidence in the product! 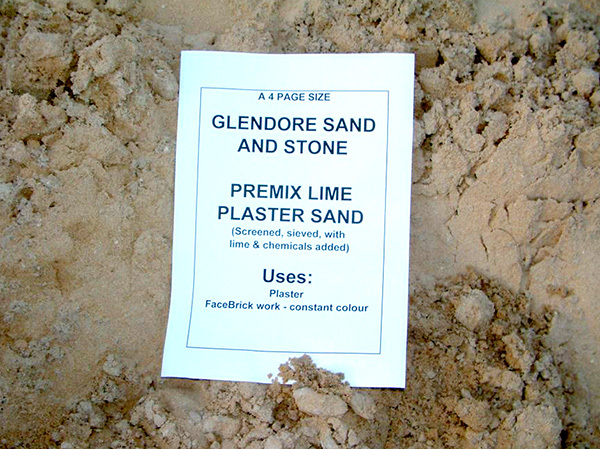 This is the one and only PREMIX LIME PLASTER SAND. 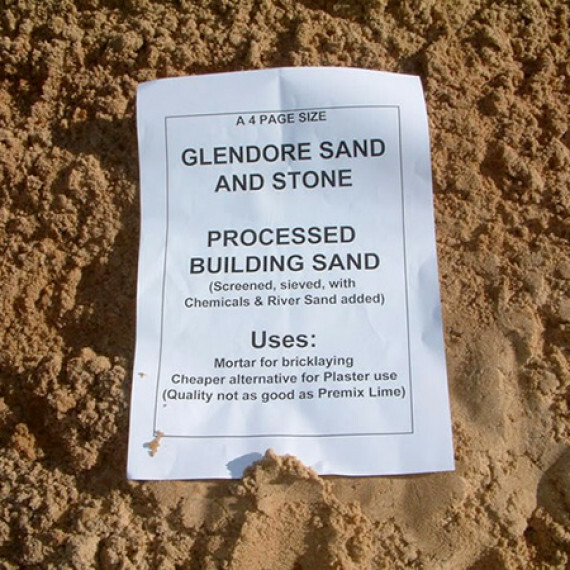 When Glendore Sand & Stone was first started in 1985, Mr Harold Beattie recognized that there was a gap in the market for an alternative to the Perseverance Plaster Sand which was at that time, the only available Plaster Sand in the Port Elizabeth area. 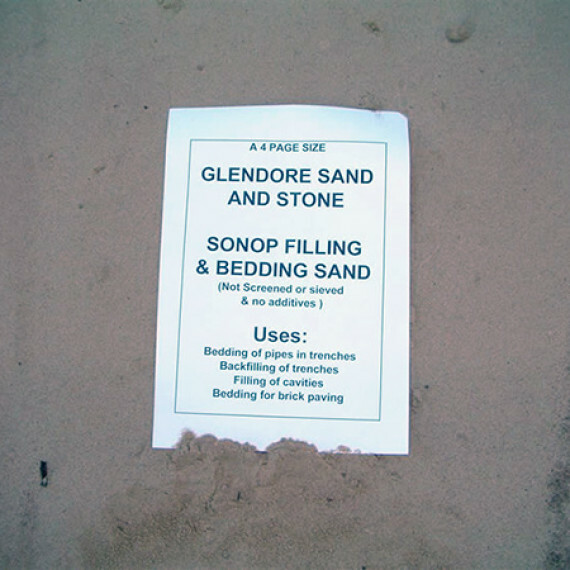 Due to this Perseverance sand being a Coarse River Sand, the finish was not very smooth. He felt that by using a Dune Sand, blended with Lime, one would be able to achieve a much smoother finish to the plastered wall. He was onto a good thing… demand has never ceased to grow! 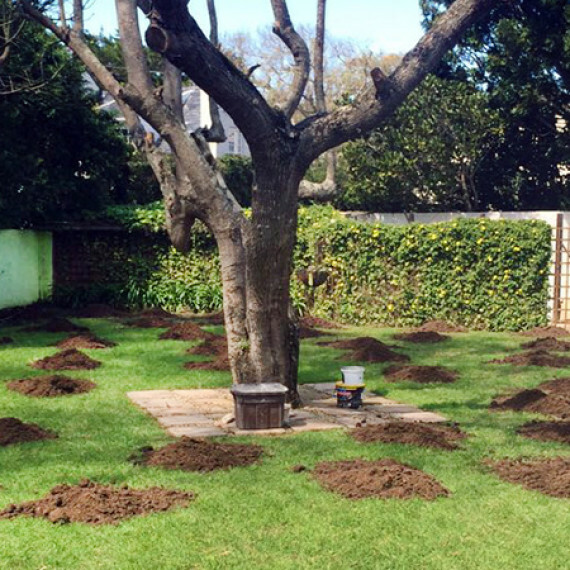 It is without a doubt, the best quality plaster sand available in the entire Eastern Cape. 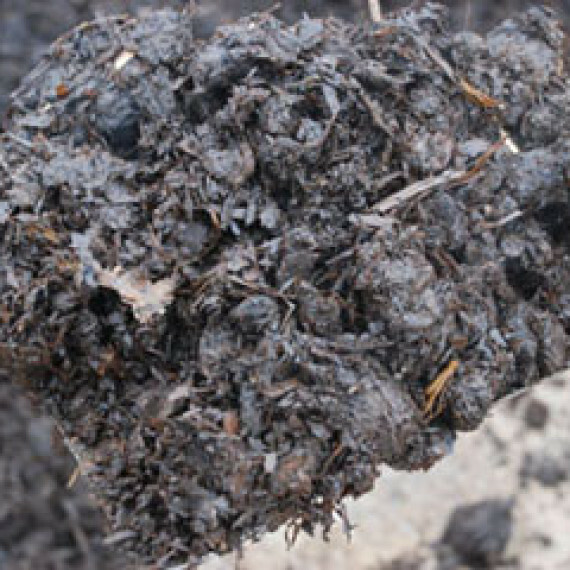 We source it from the Sardbay Quarry and from the Sonop Quarry. 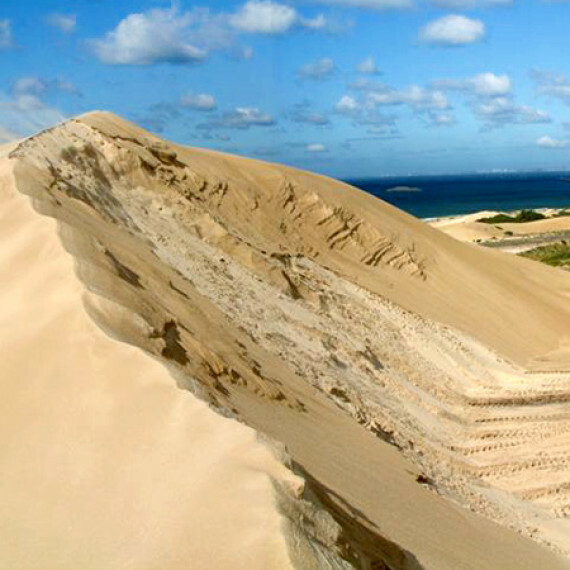 It is manufactured by blending Screened Dune Sand, River Sand, Air Entrainer Chemicals, and Lime.